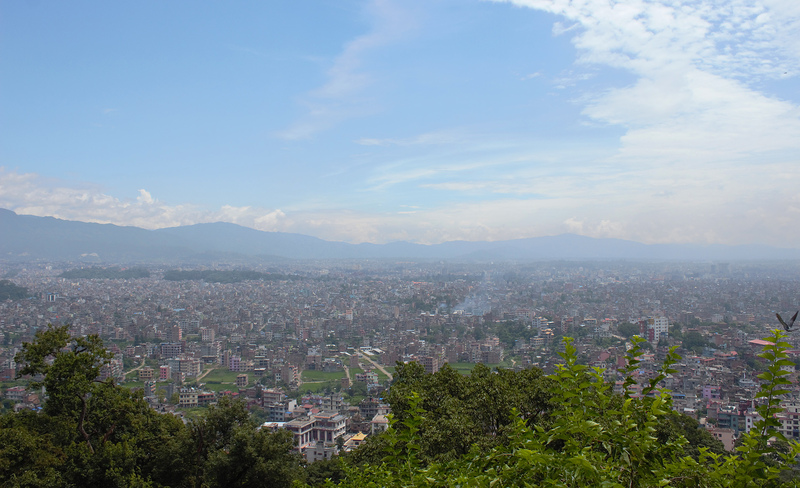 A view of the Kathmandu valley in August 2013. I am currently making my final arrangements for a trip around the world. As I have already done many shorter trips in Europe and Asia, the planning phase is not completely new to me. Still, there are a few key differences between preparing for long-term travel and for trips of 1-2 months. If you travel for just a few months, there’s usually no need to get rid of your apartment. You can find a subtenant or just pay the rent for your empty home to avoid the hassle of storing your belongings and looking for a new apartment when you get back home. Preparing for long-term travel is different. With no return date set, it’s easier to terminate your rental contract or sell your house. This, however, gives us another problem: what to do with all your belongings? I decided to sell most of my furniture and only store some of my items. That was easier said than done. There was a bunch of stuff that I could sell easily (topping up my travel budget in the process), but after a few months of irregular sales both online and offline, I ended up having boxes of wares that no-one else wants to have. I will keep some of them, but others will end up in the dumpster. You cannot pack travel guides for all your destinations with you. If you’re only going to one destination for a short period of time, it’s easier to know what to pack. You can check the climate and pack appropriate clothes. While preparing for long-term travel, you have to take different climates and seasons into account. Should I pack winter clothes with my or buy them from the destination? How much antimalarial medicine do I need? There is no correct answer for this, but a few things are good to keep in mind while preparing for long-term travel. First, you are not living in the only civilized country of the world. Even though finding the right stores and your favourite brands might be easier back home, you can buy most of the stuff you need from all around the world (although there are exceptions such as contact lens liquid and some personal hygiene items). Second, if the item is really required at the destination (mosquito nets in places filled with mosquitoes, trekking gear in mountain ranges), you can definitely buy or rent these things once you get there. I don’t want to sound like a cynic with a foil hat, but it’s true: the structures of the society are built for those who follow the conventional road. While they are very helpful in most situations, you’ll start seeing the barriers once you start swimming upstream. This makes traveling for a long time a bit more challenging, although by no means impossible. Travel insurance is a clear example. Most insurances only include trips with a maximum length of 3-4 months by default. If you want to travel for a longer time, the prices will skyrocket. My previous youth insurance (that contained everything from house insurance to medical costs and traveling) cost about 80 euros per year. To get a travel insurance for 14 months, I had to pay almost 10 times as much. And there will be other obstacles you’ll only encounter once you start preparing for long-term travel. 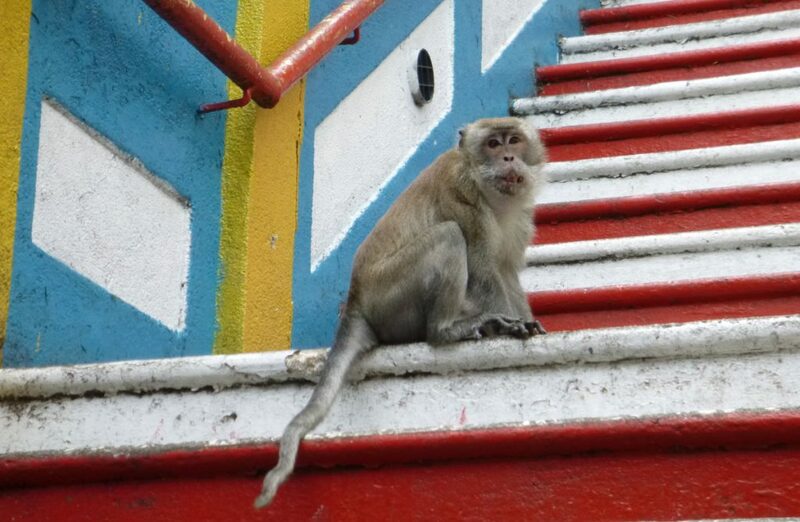 This Malaysian monkey didn’t seem to plan to much. Be like the monkey. When your brain gets stuck on this track, it’s better to stop and take a deep breath. The point is not to see as much as possible as quickly as possible – it’s better to slow down and travel at a pace that feels comfortable to you. You might still go to all the places that you’re interested in, but choosing your route too early takes away from the liberty of traveling. 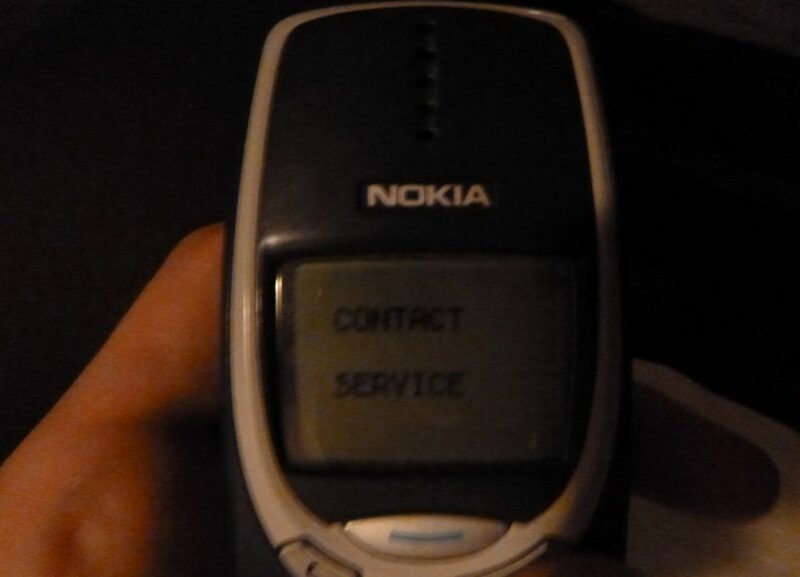 My Nokia 3310 didn’t make it through the Trans-Siberian railway. Luckily, my travel companion had a backup phone. Sadly, I later forgot that phone in a taxi in Beijing). What if I lose my passport? What if someone robs me? Can my laptop survive two years of travel? And then there’s the risk of something happening back home: What if a friend or a family member gets into an accident? The longer the trip, the higher the risk of something bad happening. Proper precautions can lower the risk of getting robbed and you can prepare yourself for many mishaps – for example, you should check beforehand what to do if your credit card is stolen. However, if something does indeed happen, you will never know about it in advance. It’s good to be somewhat wary, but worrying too much shouldn’t squish your joy of travel. Behold, the passing of time! When I went for my first InterRail trip (Eurail for non-Europeans), I was 20 years and 8 months old. When I got back, I was (almost) 20 years and 9 months of age. I didn’t think that I missed some crucial phase of my maturation while I was gone from Finland for three weeks. The trip took it’s toll on my savings and required some time from my summer holiday, but I never felt like it was time lost from something else. What about now? At this moment, I am 24 years old. When I get back from my trip around the world, I will probably be 25 or 26. A year or two – that’s a long time. 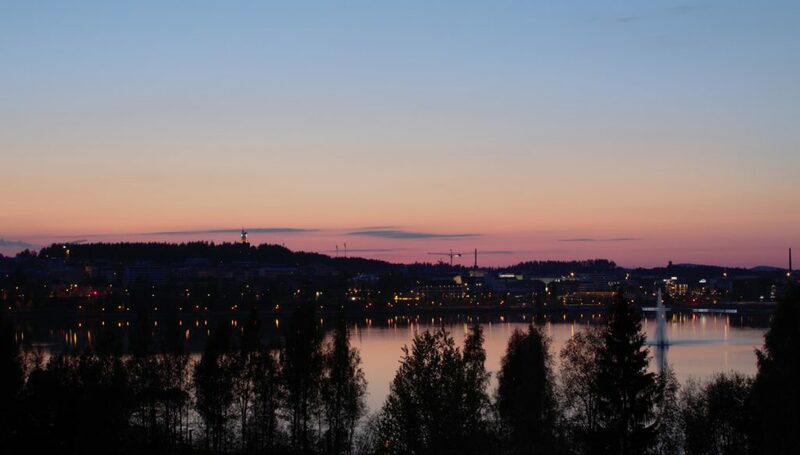 The city of Jyväskylä has been my home for almost five years. That will change this week. While I’m gone, many of my friends will finish their studies in our university and move on to other cities. If I return to my home town, it won’t be the same place I left in the beginning. There are many more things I’ll have to skip. Me and my friends have held a New Year’s celebration in Finland together since we were teenagers. The next time would be our 10th celebration in a row, but I won’t be in Finland. And my grandparents are almost in their 90s – I hope that they are in good health when I get back, but I cannot know for sure. Besides spending more time with them, I could do lots and lots of other stuff if I just stayed in Finland. I could finish my university studies – or apply to an institute to learn creative writing! I could even learn to play the piano! But since I’m gone, I won’t be doing any of that. A year or two sure is a long time. While it might sound sad at first, this might be the most important thing about long-term travel. It makes you realize that your life won’t last forever and it forces you to think how you want to spend those years that you have. Even if you could do almost anythings, you can’t do everything. You have to make decisions. I have thought about my life, and I know what I want right now. And that is why I am leaving. What do you think about the list? 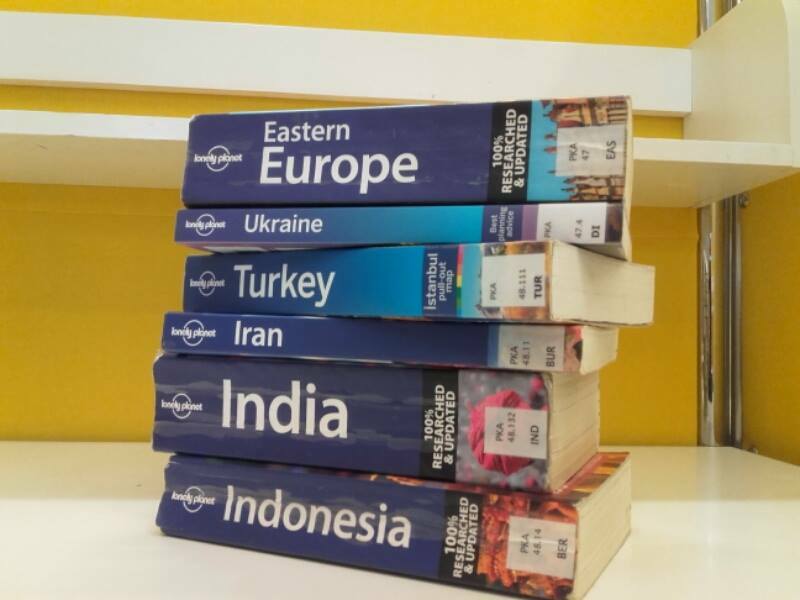 Do you have any tips for preparing for long-term travel? Share your thoughts in the comments!